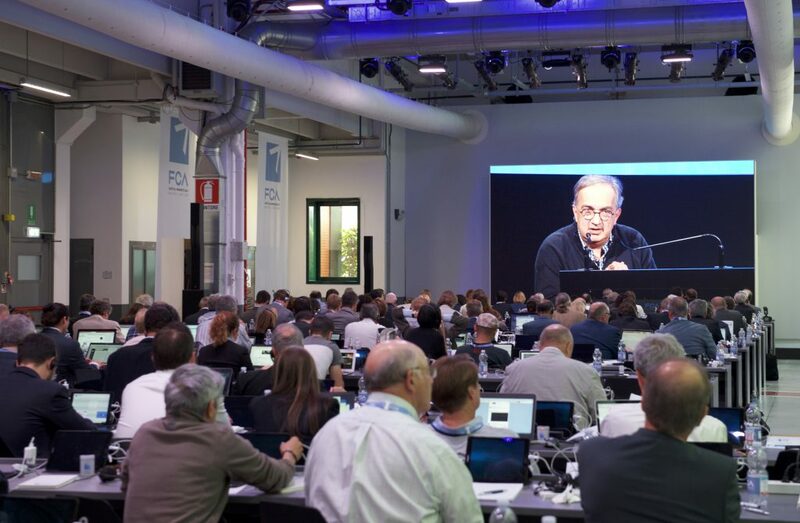 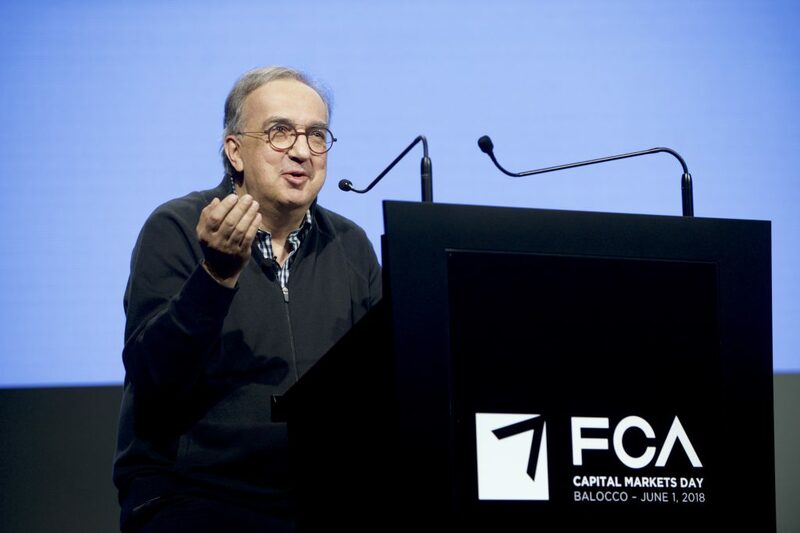 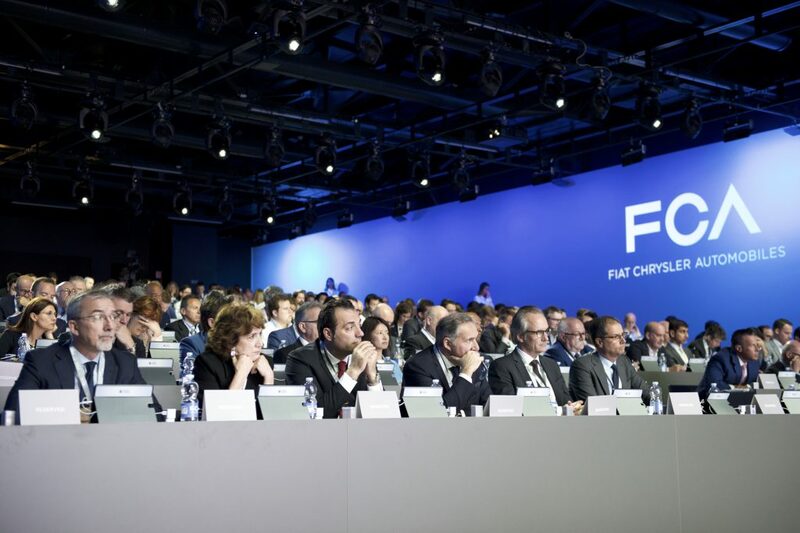 The Fiat Chrysler Automobiles’ Chief Executive Officer Sergio Marchionne together with members of the Executive Management presented the Group’s 2018 – 2022 Business Plan to financial analysts and institutional investors at Balocco (Italy) on June 1, 2018. 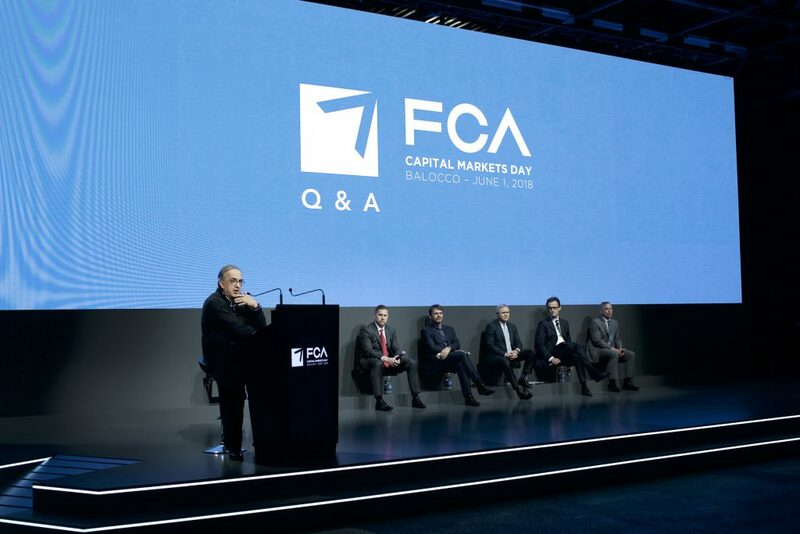 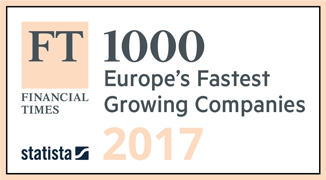 Simmetrico’s ability to handle complex systems results in our involvement in FCA Capital Markets Days 2018. 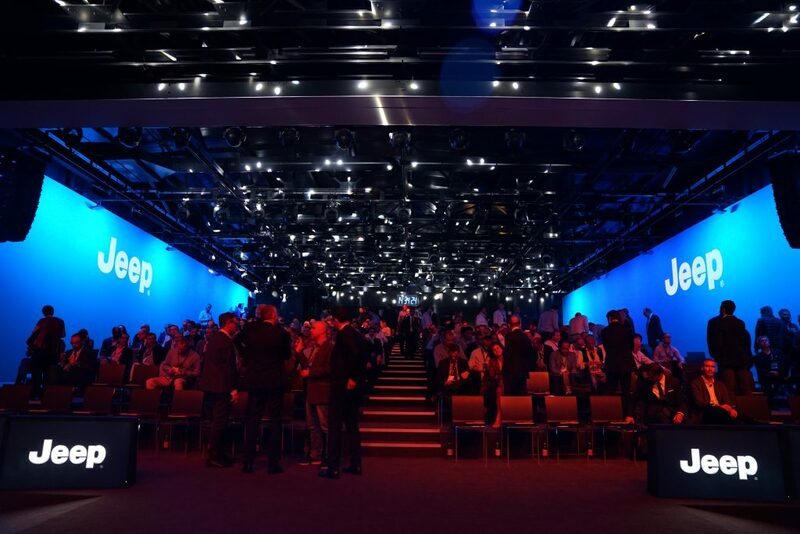 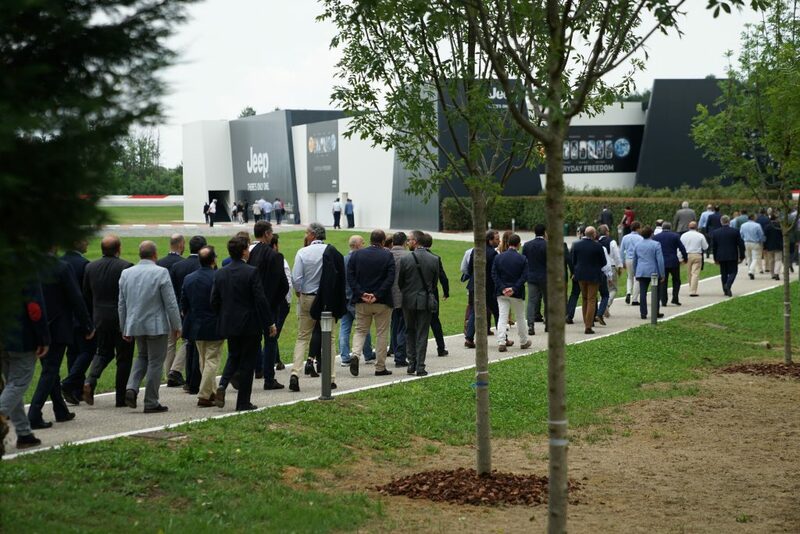 We managed all the suppliers involved in the event, supervising the content production and set-up, ensuring the high level of services to guests, coordinating the activities to realize the international press conference at the end of the conference. 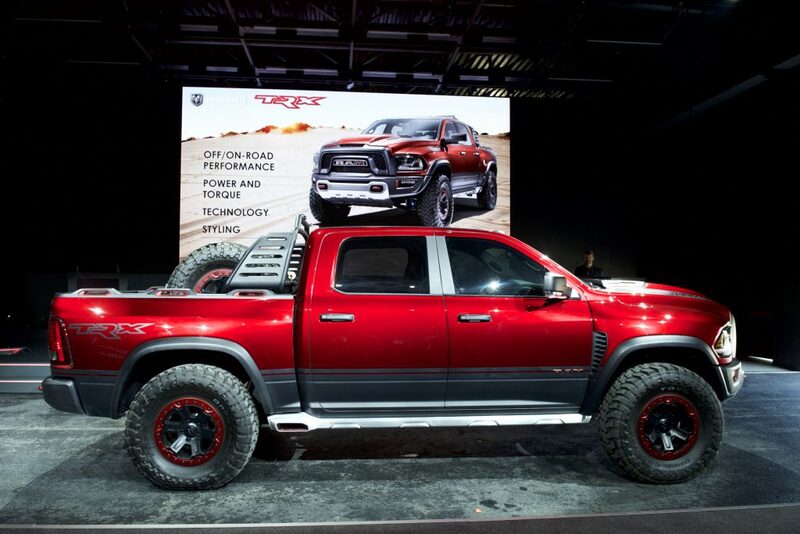 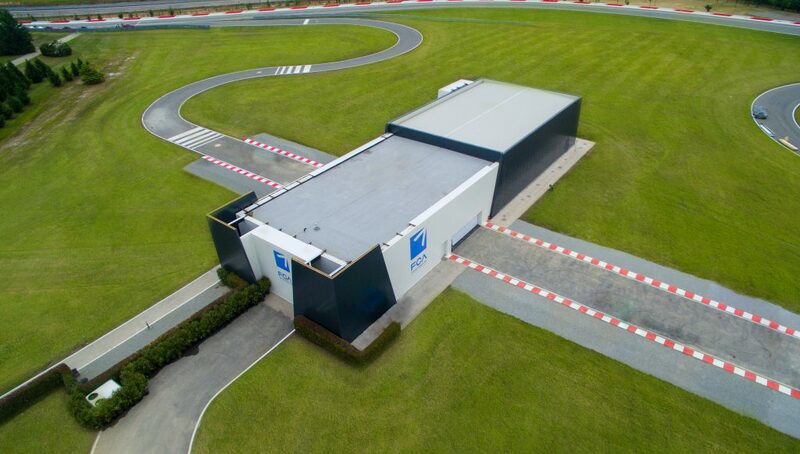 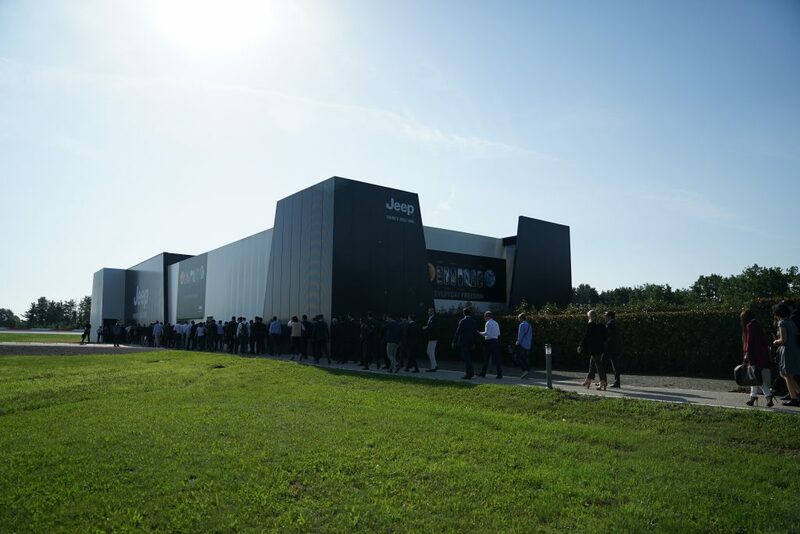 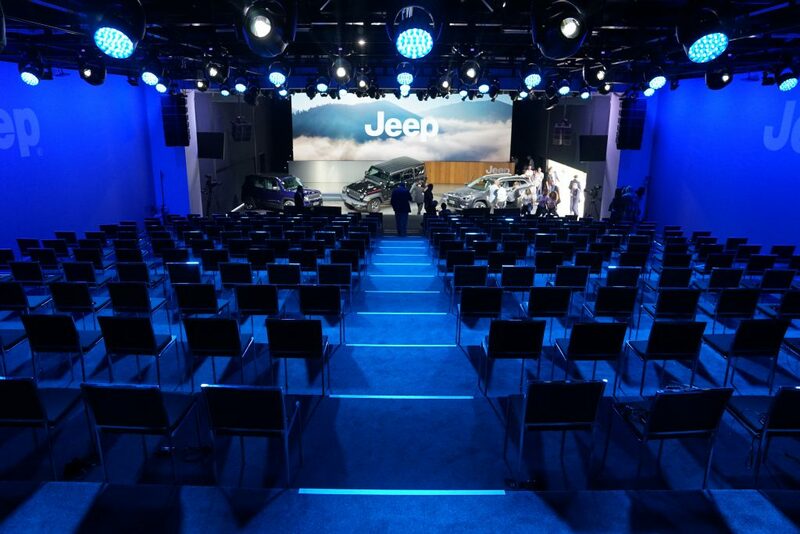 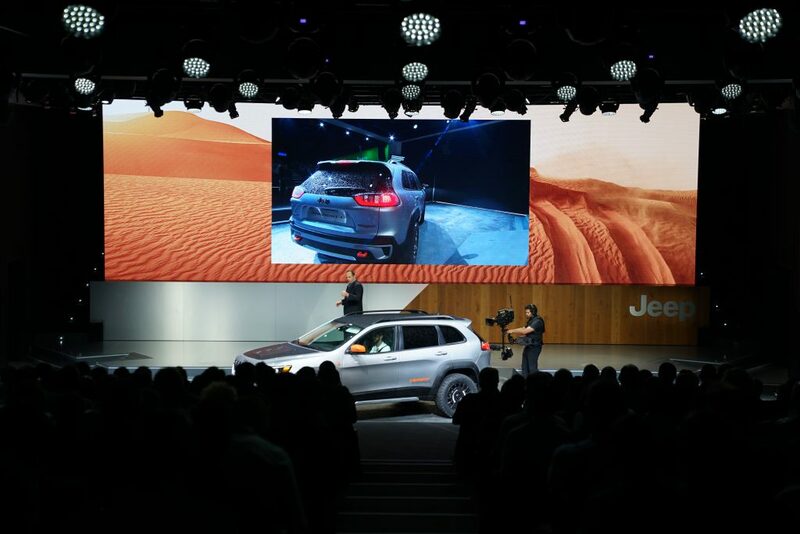 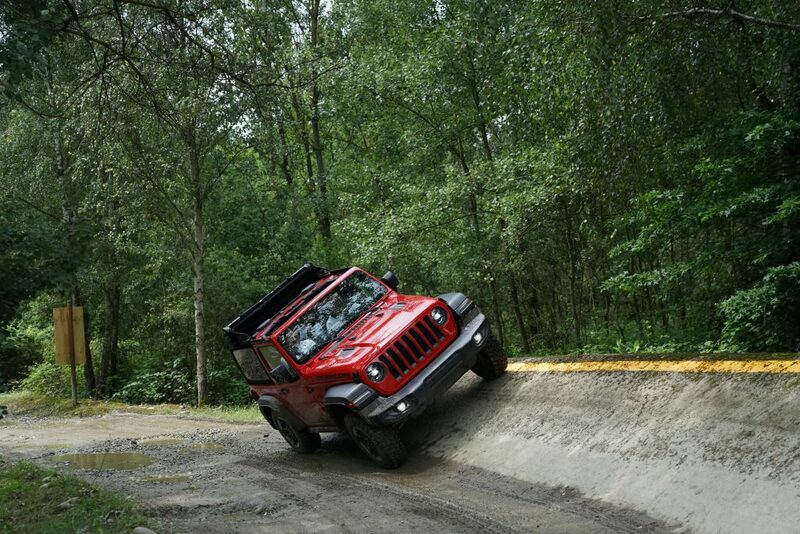 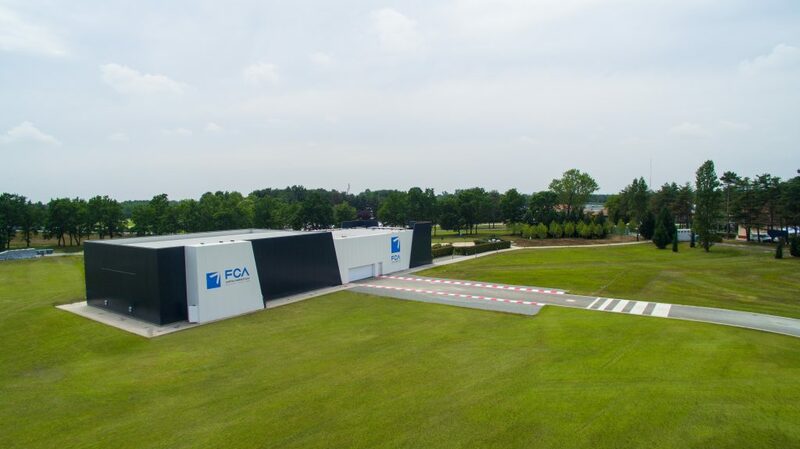 Following this activities, we closely work with the FCA’s team to completely re-design with a new set-up the same location, with a new stage design and communication, to host the Dealers Meeting JEEP and the activities dedicated to the Fleet & Business FCA from the 5 to the 7 of June, 2018.